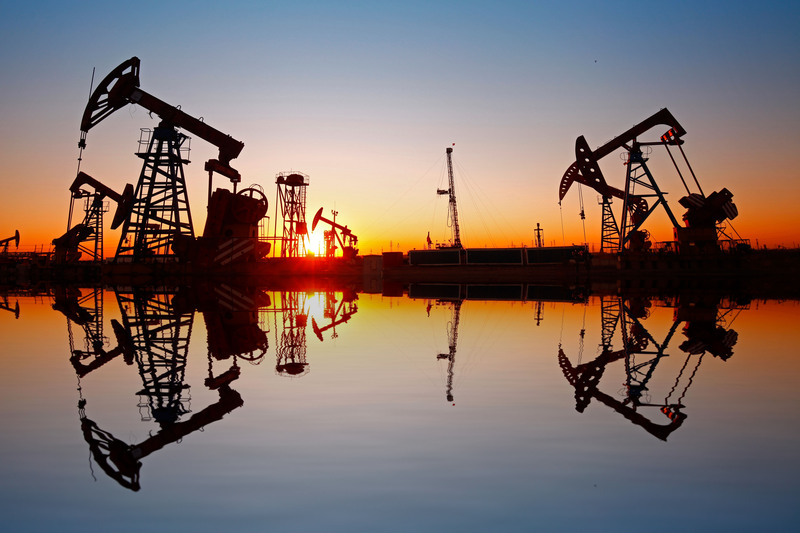 Kern County is the "belly of the beast" for the California's oil and gas industry, where almost 80 percent of the state's oil is produced. 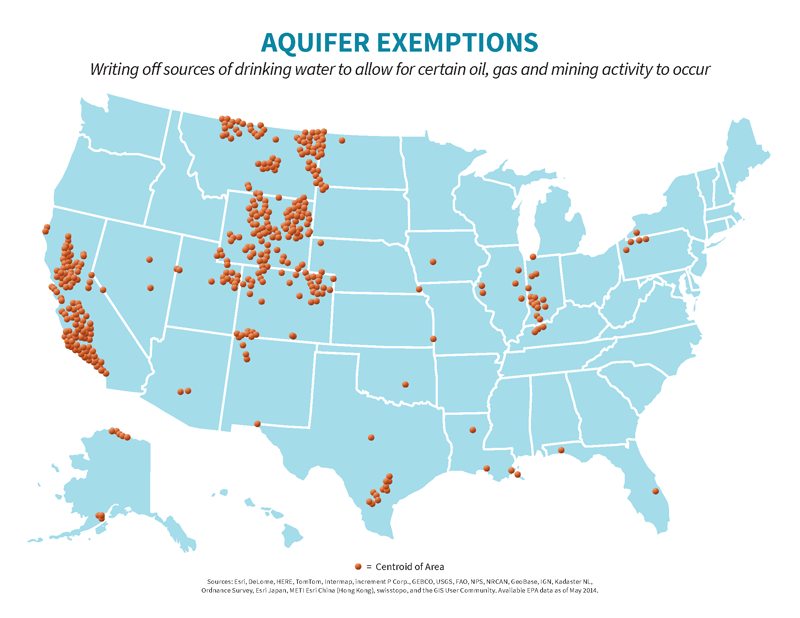 It’s where the vast majority of the environmental and health fallout is. 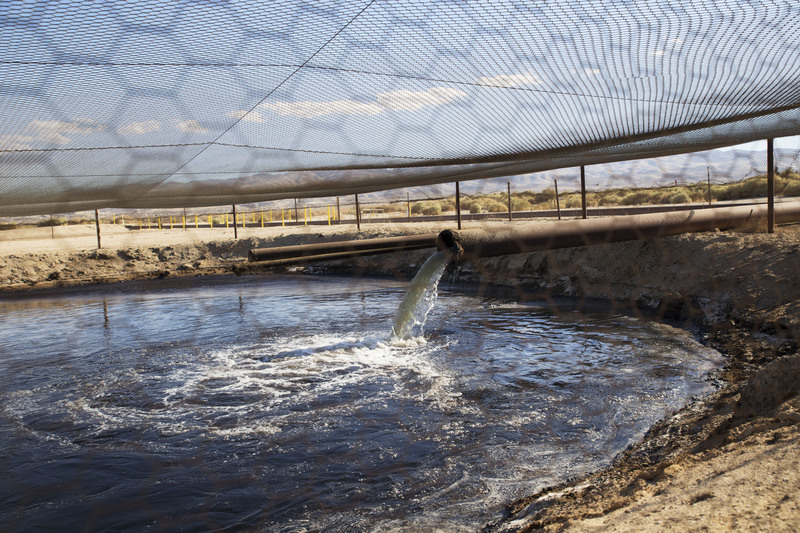 Dumping toxic oil and gas wastewater into unlined pits—How is this still a thing? 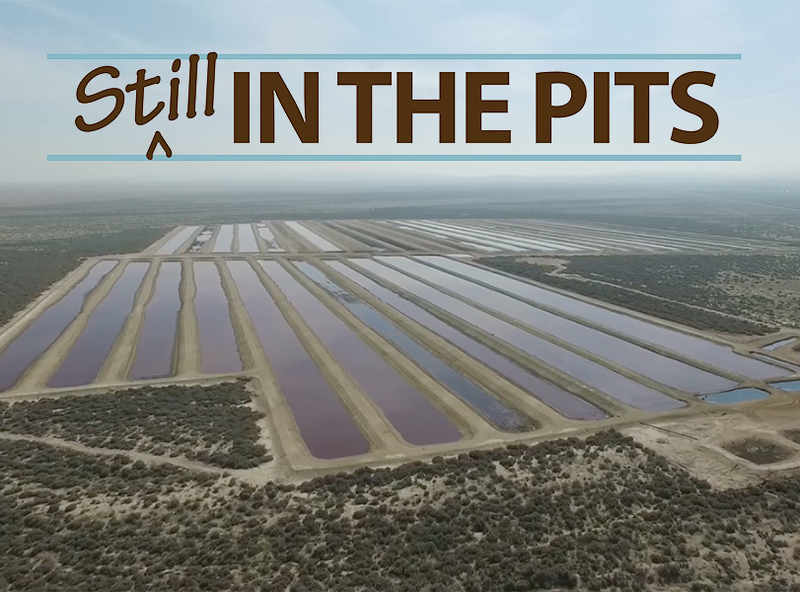 For some reason, California STILL allows oil and gas companies to dump their toxic wastewater in open and unlined pits. 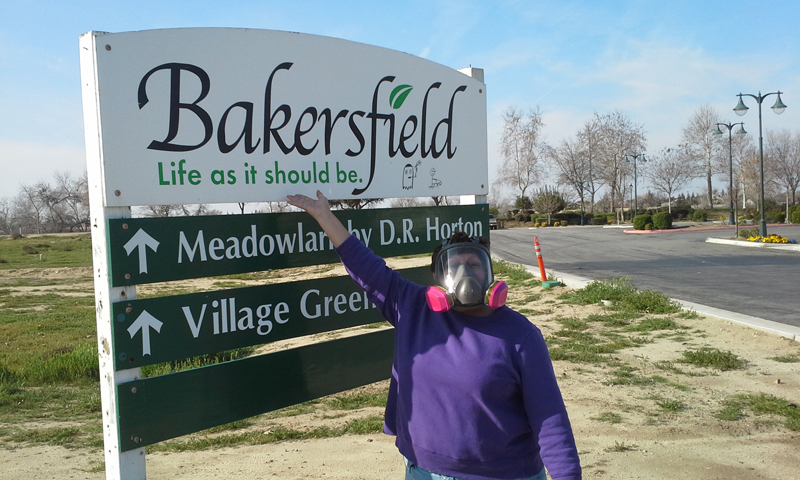 Wearing a respirator in Bakersfield—where the town motto is "life as it should be." 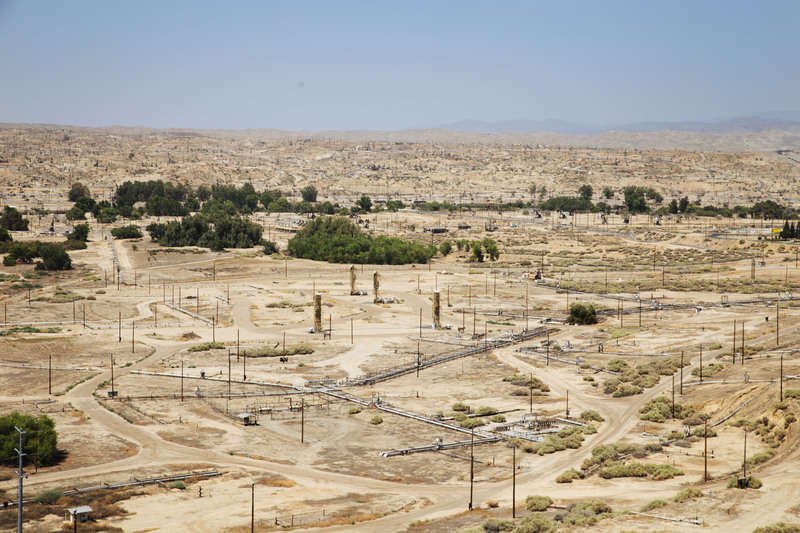 Lately I’ve been thinking about signs I’ve seen scattered around neighborhoods in Bakersfield with the proclamation, “Bakersfield – Life As It Should Be.” They’re kidding, right? 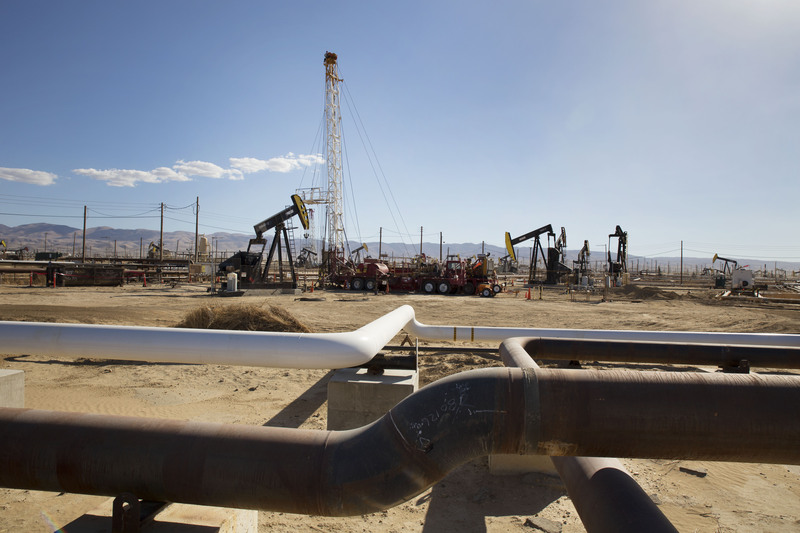 Last week, regulators approved the expanded use of oil wastewater for irrigation of crops in Kern County.